No need to wait on comfort! With over 12 years in business! 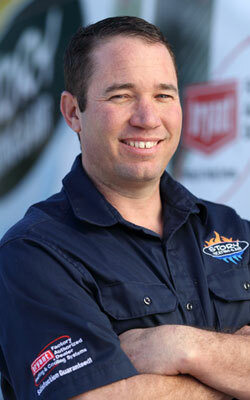 "Story Heating and Air is the holy grail for HVAC systems and repair." "We have four homes that we trust to Bill's outstanding service." "We always get more than expected." Story Heating & Air provides homeowners in Chico & Surrounding Areas with a wide range of quality services, including heating and cooling installation, upkeep, and repair, air duct and dryer vent cleaning, and indoor air quality solutions. By specializing in effective procedures and premier equipment, we make day-to-day life easier, safer, healthier, and more enjoyable. At Story Heating & Air, we simplify the management of your indoor environment. Call on our licensed specialists to answer your requirements with cost-effective and sustainable options, whether you’re looking to invest in new, upgrade old, or maintain existing appliances. 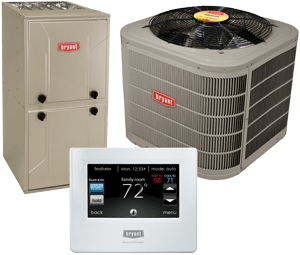 As an authorized Bryant dealer, we offer a broad selection of sophisticated heating, cooling and air quality products, with a well established history of reliability. Our factory trained technicians work to your specifications and calculate the exact demands of your home to design the ideal system. By recognizing the importance of proper sizing and installation, we achieve optimum efficiency ratings, sound levels, capacity, and longevity. We’re happy to explain your many options, including the modern features that transform temperature control into total customization of your environment. And we’ll handle your entire project to exacting standards. When you call on Story Heating & Air for HVAC service, our goal is to enhance the quality of your comfort. Call Story Heating & Air for all your HVAC and air quality installations, service, and repairs! 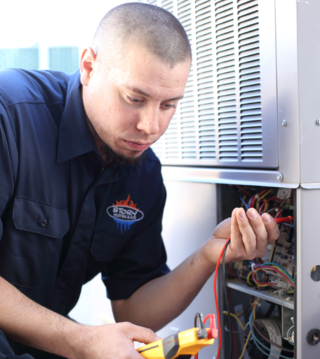 With over a decade of reliable service across Chico, Paradise, Oroville & Forest Ranch, CA, Story Heating & Air is your trusted source of support. As part of our dedication to your satisfaction, we provide same day service, quick turnaround and competitive pricing. 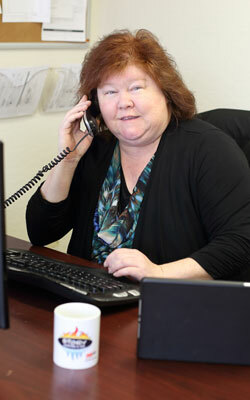 Our experienced professionals are always courteous, available to answer concerns, and committed to a job well done. You’ll never be left waiting for our arrival or stuck with damage or mess left behind. 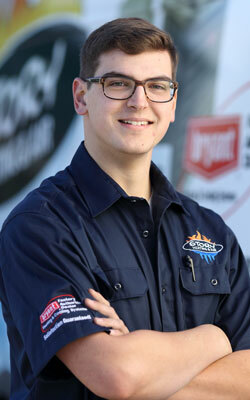 Call on Story Heating & Air at (530) 899-9293, and we’ll always treat you right.